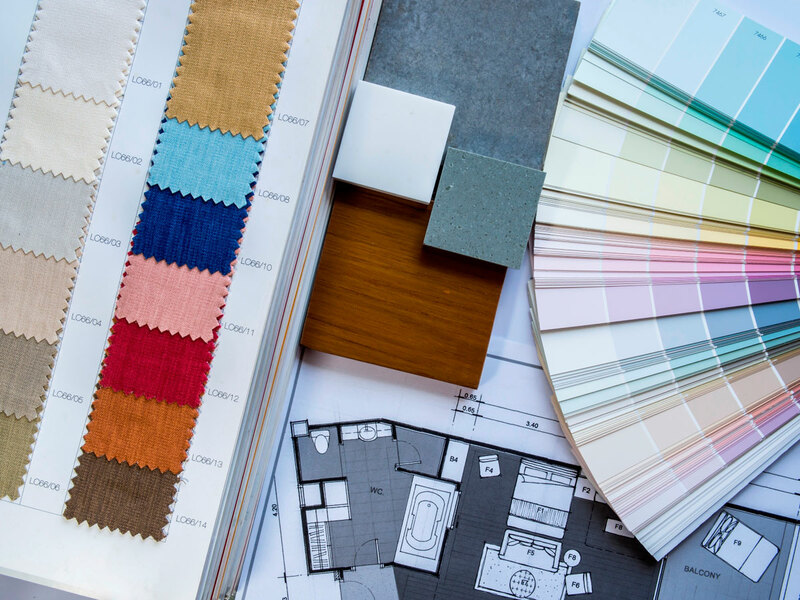 There are many factors to consider when creating a dream home; style, atmosphere, property and location but we know that the key is making designs personal to you. Vanilla Bay help you to define space, colour, texture and lighting, mixing them together to create something extraordinary and bespoke to you. Clients can enjoy a personal and dedicated approach that reflects their individual style, taste and personality, creating a unique home. I can lead your project from the planning and creative stages by providing swatches, samples, creating mood boards and budgets right through to managing the whole project. Each project starts with a free one hour consultation with the client at the property. Here we will discuss the project in detail. In response to your brief, a concept scheme can be produced with your creative input in mind. To display this visually, a mood board can be developed showing colour schemes, materials, textures and accessories. If you feel completely lost as to what to do with your whole room, we love to design the full room for you. I have used Vanilla Bay Interior Design for a couple of projects at our hotel. The service from Karen has always been friendly yet professional and the finished project was just how we wanted it to look. Karen’s eye for design and approachable nature means that Vanilla Bay Interior Design is a company that I have enjoyed working with in order to create areas within the hotel which are not only practical but look stunning too.